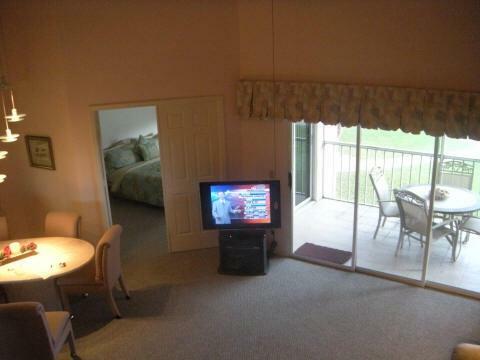 RENTED SEASON 2020. 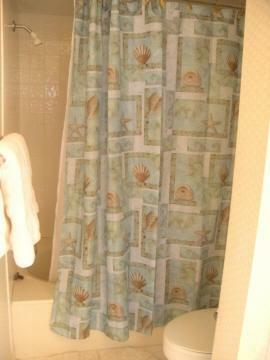 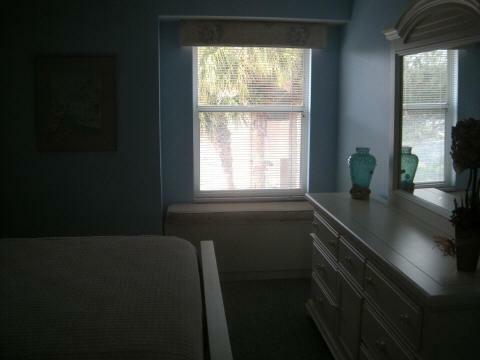 This unit has a peek of the Estuary. 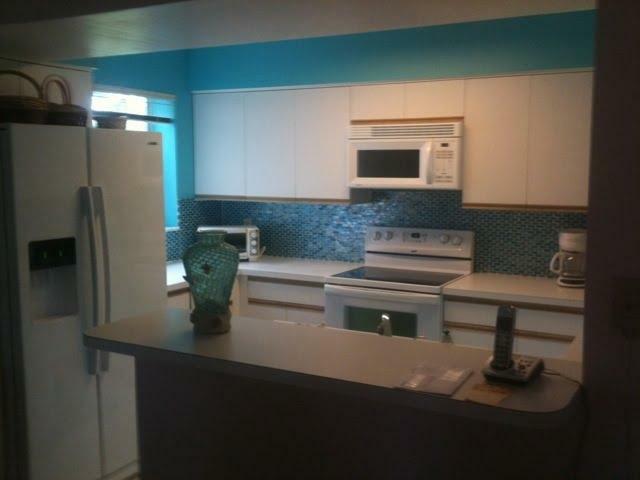 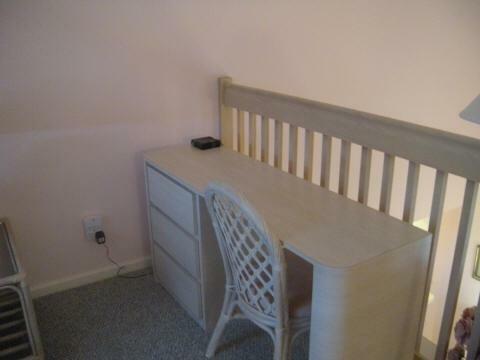 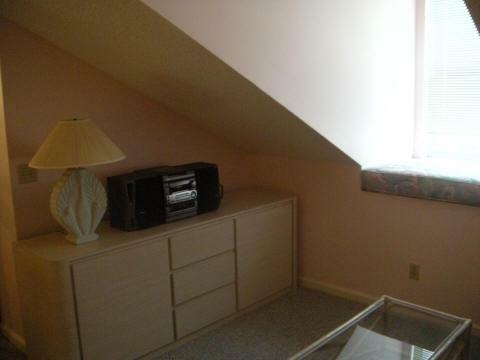 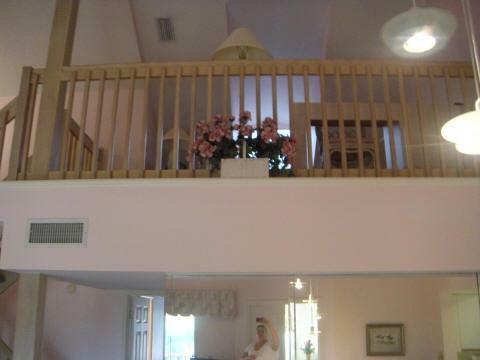 2br plus loft unit. 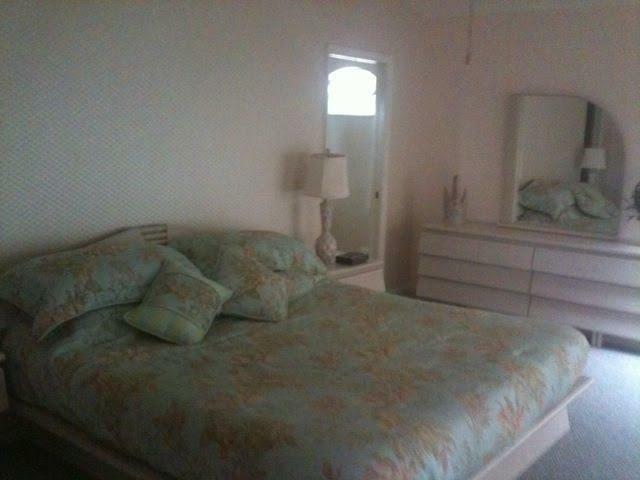 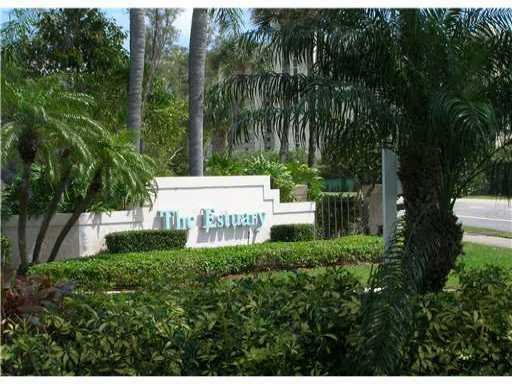 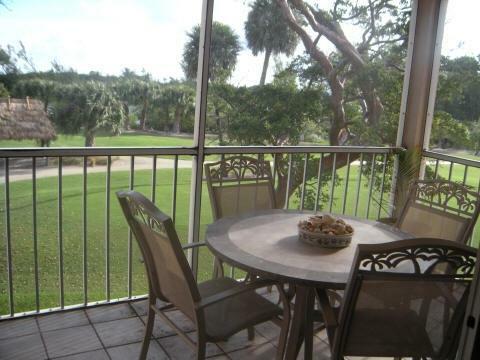 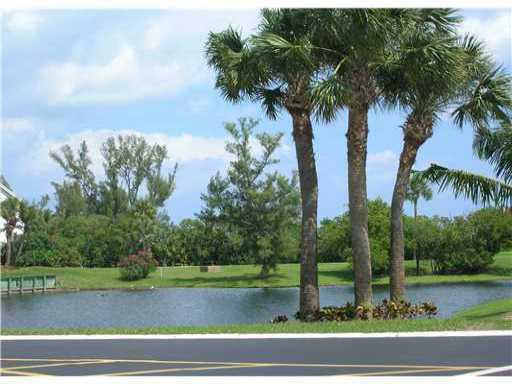 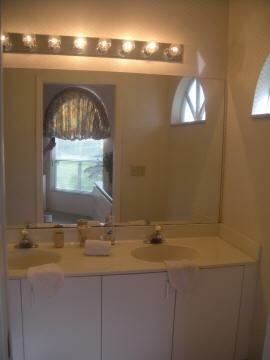 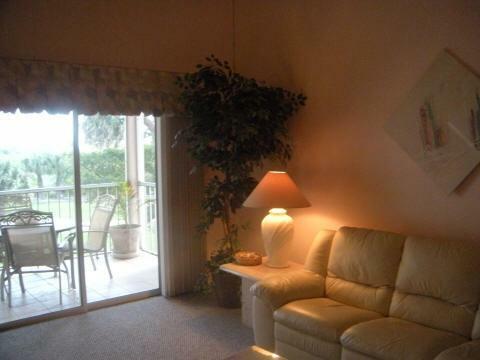 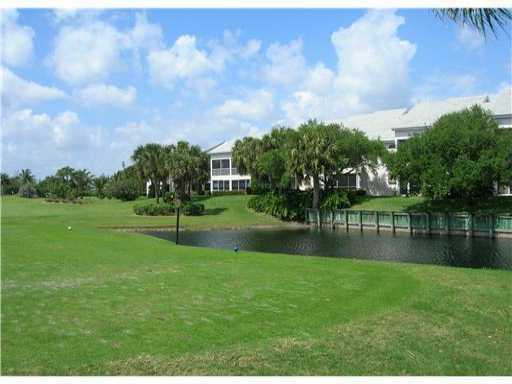 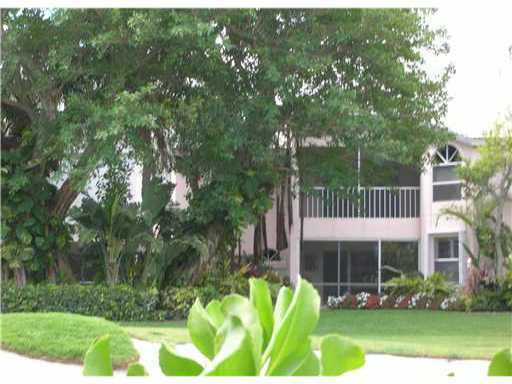 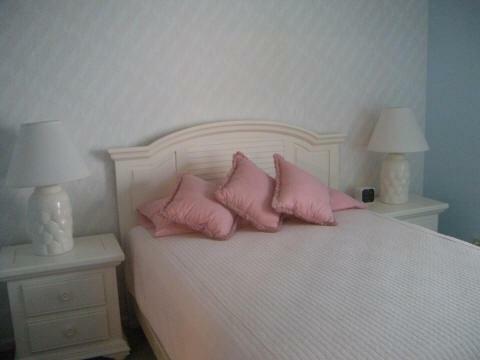 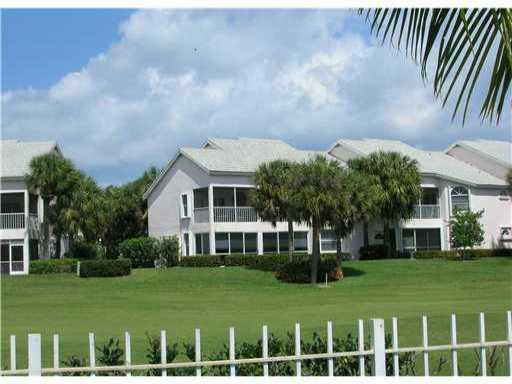 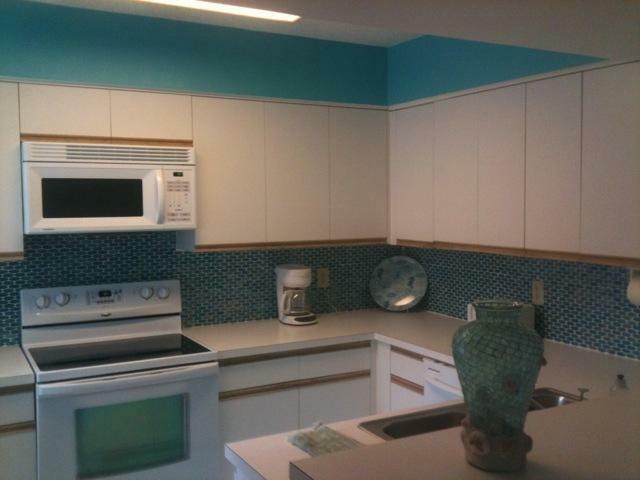 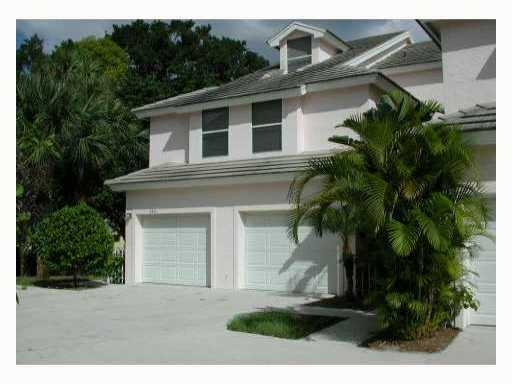 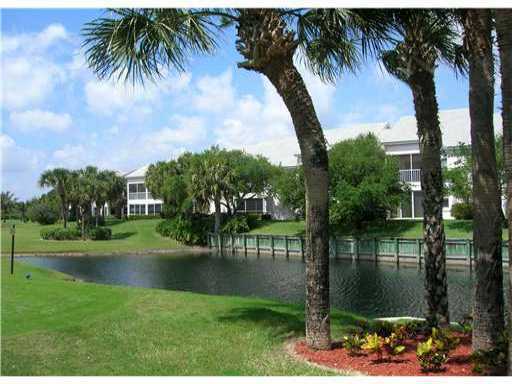 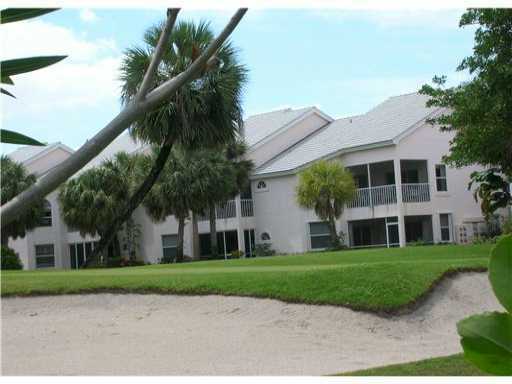 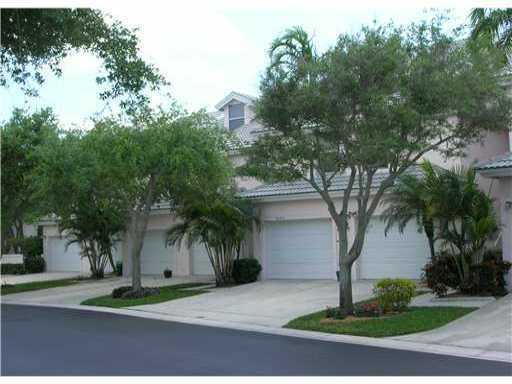 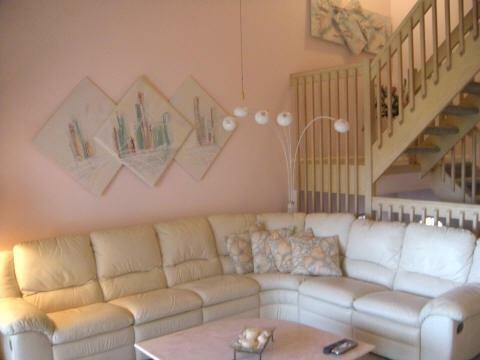 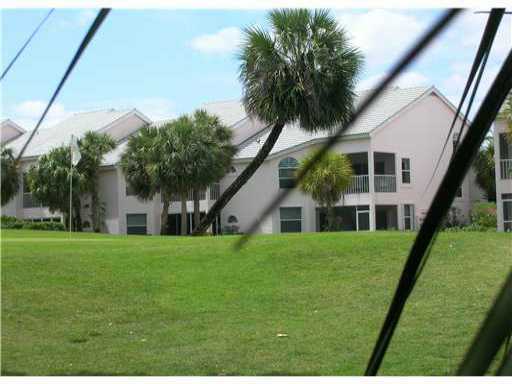 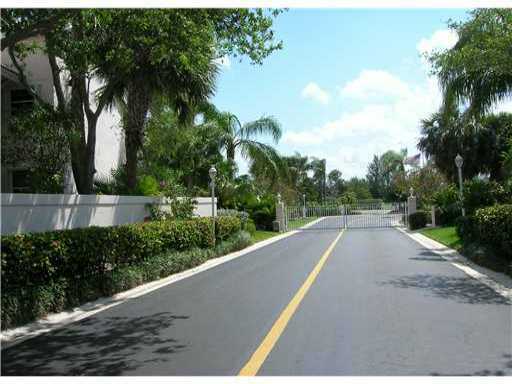 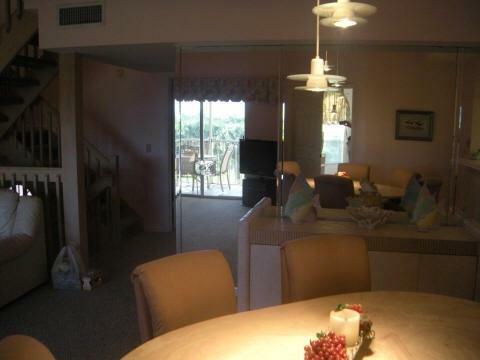 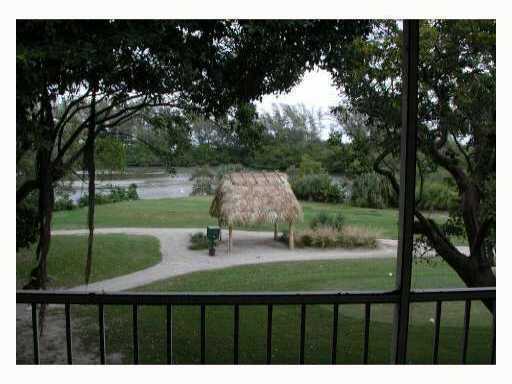 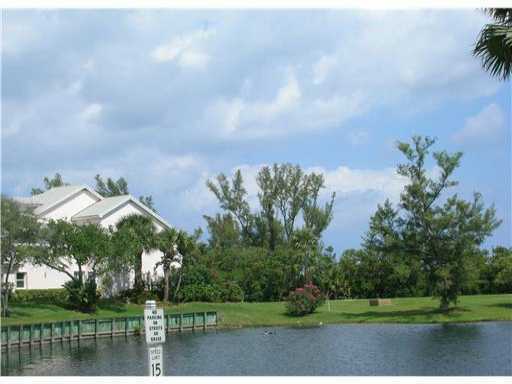 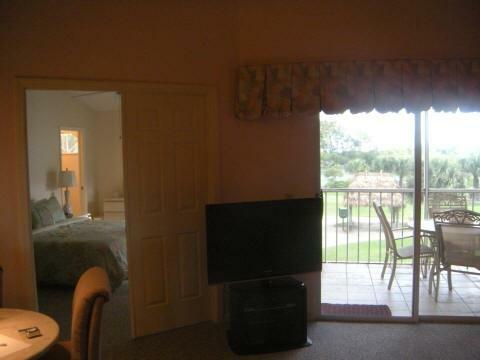 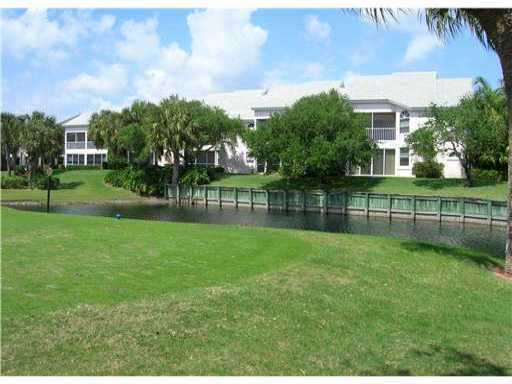 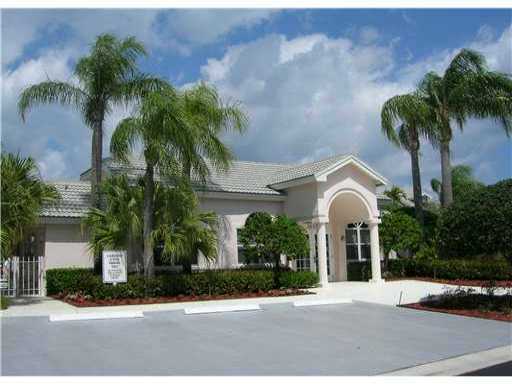 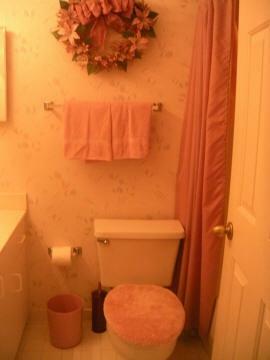 Gated community and walk to Beach and Jupiter Inlet Park. 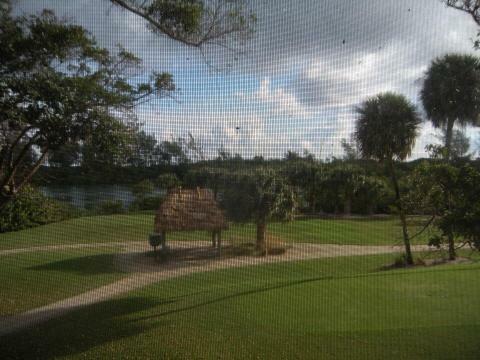 Overlooks the golf course and peek of the water. 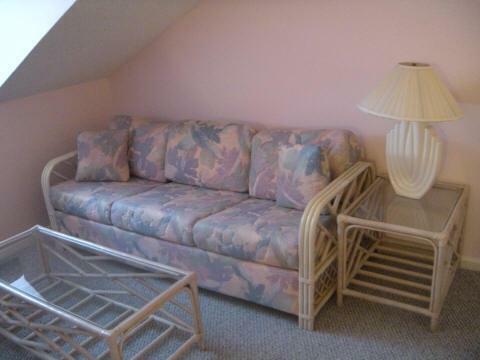 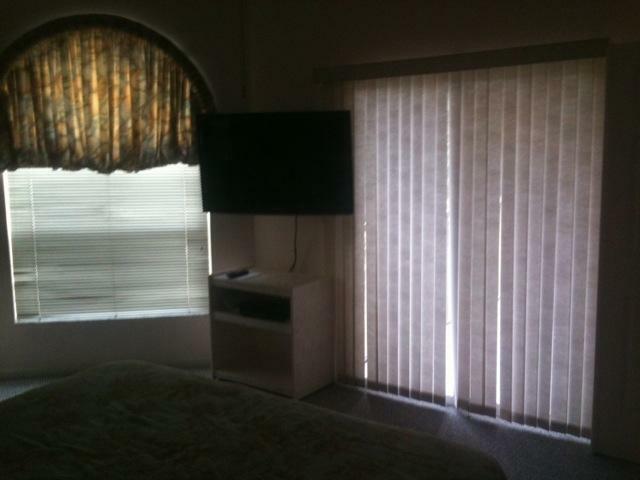 Rented until 5/1/19.First $100 of electric and wifi included in off-season rent at this rate.